Weiss, Steve ASilka Hurley, Jesse Rose & Oliver $, George Privatti & Jesus Nava, Guille Placencia & George Privatti and more. This show was 74th in the global bass chart. 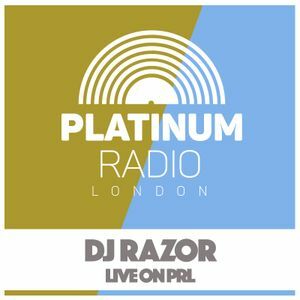 Tech House mix live on Platinum radio London, internet went down but recovered and finished the set.